This anti-intellectual salvo from Prime Minister Abe’s government fits into a larger pattern of dumbing down education, whitewashing textbooks, promoting patriotic education and stifling dissent. Professor Kingston is Director of Asian Studies, Temple University Japan and author of Asian Nationalisms Since 1945 (Wiley 2016), editor of Asian Nationalism Reconsidered (Routledge 2015) and Press Freedom in Japan (Routledge 2016). Over a thousand foreign academics, mostly in Europe and Israel, have signed an online petition calling on Minister Shimomura to reconsider his policies. You can access the petition here. 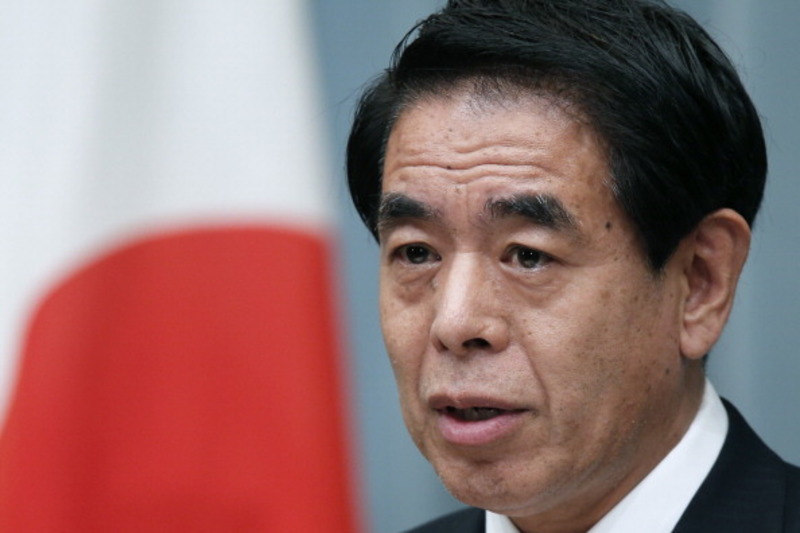 Update: Japan’s Minister of Education, whose responsibilities also include Sport, has just lost his job due to the mismanagement of the Tokyo Olympics. It remains to be seen whether the new Minister will reverse his education policies.